Kundalini Yoga is a dynamic form of Yoga that awakens the practitioner’s consciousness by using postures, mediation, breathing techniques, mudras, and chanting mantras. This ancient Yoga builds physical vitality, develops inner awareness, and helps move energy through blocked areas, freeing Kundalini energy to rise from the base of the spine through the chakra system, into the infinite conscious mind. This class will be detail oriented with lecture and practice, perfect for the beginning practitioner. No experience needed to attend an ALL levels class. 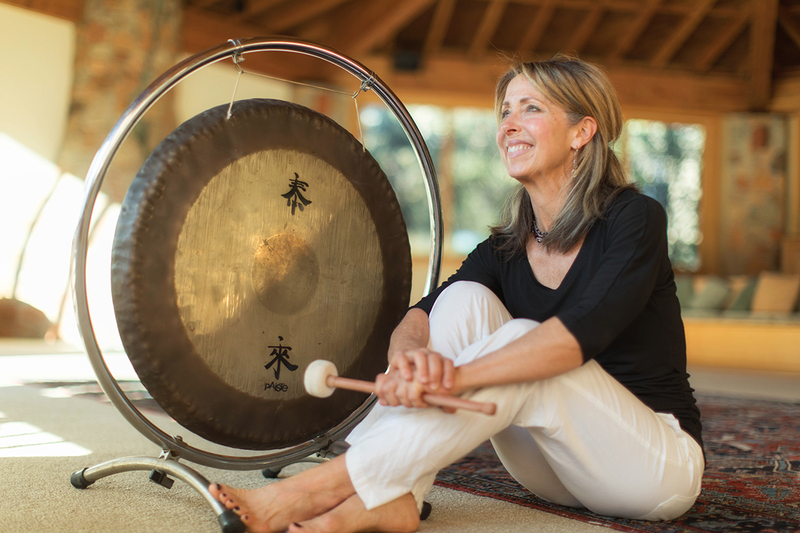 Susan Gwaltney is a certified Vibrational Sound Therapist and Kundalini Yoga teacher.